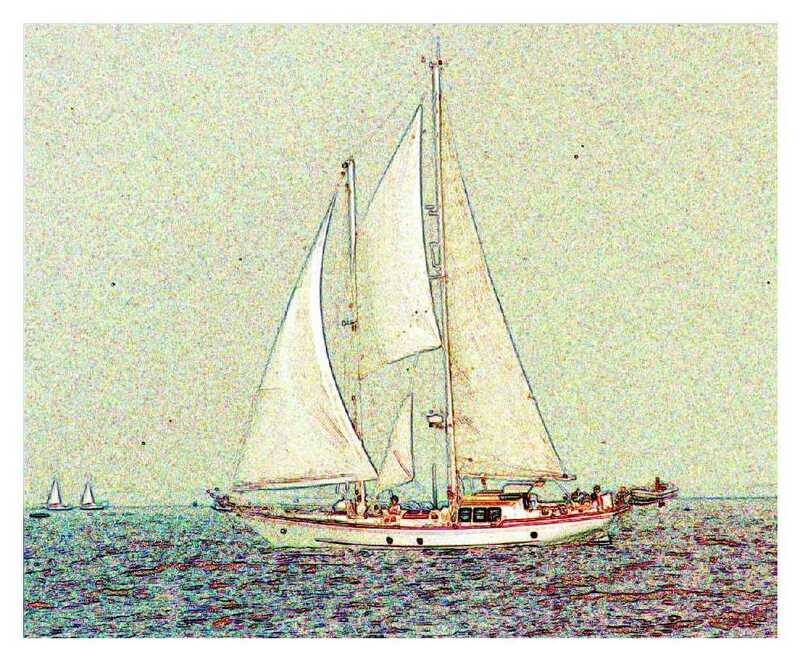 Contact us about chartering your sailing adventure aboard the 60′ custom French schooner “Heron” on the Chesapeake Bay. Day sails out of Solomons Island, Maryland coming in Spring 2010! You are currently browsing the Schooner Heron Charters blog archives for January, 2010.